Gascoyne Cecil Estates | What Happens Now? We are about to enter the last stages of the Local Plan process. The consultation period runs 30 Aug – 24 October. The Council is running its own consultations giving an overview of the Plan. We will maintain our tradition of engaging with local communities, and will be running site-specific consultations across the borough. This period gives us all the opportunity to meet with developers and councillors, to speak with experts and local residents and to potentially lodge any objections we do have to any of the sites. At the end of the process the Plan will be examined by an independent inspector. 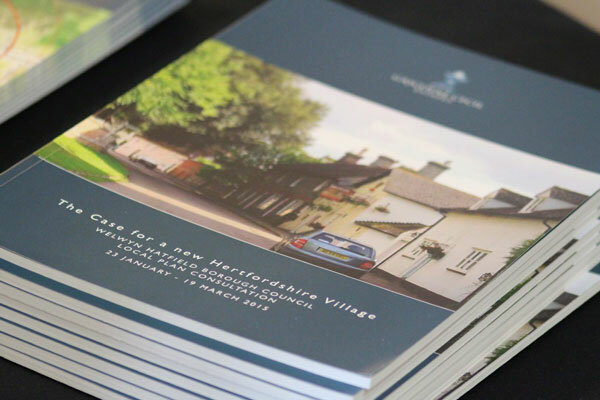 If our sites remain in the Local Plan once the inspector responds with his or her findings, we will continue to engage with the local communities in the pursuit of sustainable, quality, attractive and innovative new places in Central Hertfordshire.